Our early childhood music development program introduces rhythm, melody and movement and also stimulates music appreciation. We use our original songs and popular classic rock songs parents are familiar with to get everyone in the mood for musical fun. Mommy & Me classes for ages 3 months to 4 years. 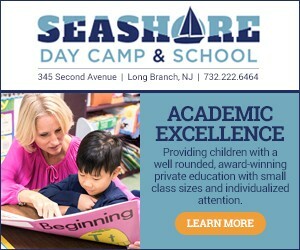 Pre-School drop off classes ages 3-5 years. 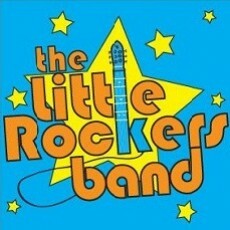 Win a FREE Little Rockers Concert! Love your fave preschool on Hulafrog. Click the heart and your school could win!